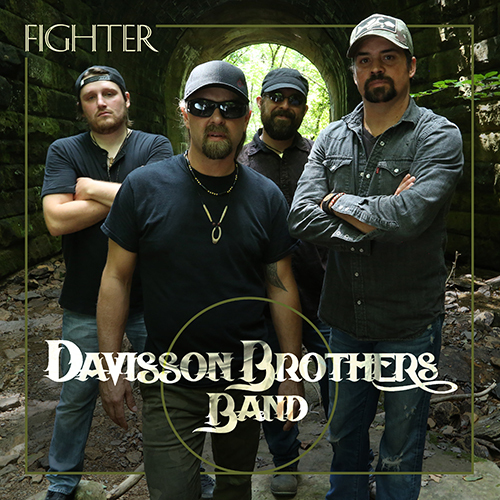 Grubs and Grooves: Interview with Davisson Brothers Band–NEW album “Fighter” is available NOW! 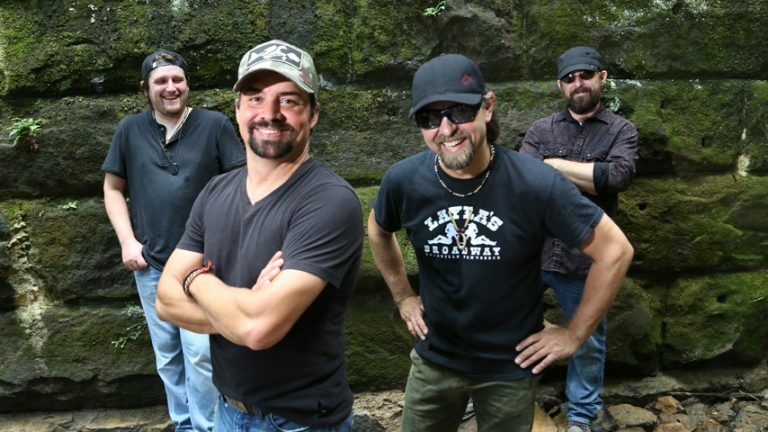 Grubs and Grooves interviews the Davisson Brothers Band about new music, life on the road, the Nashville music scene and of course food, in the new article "Interview with Davisson Brothers Band--NEW album “Fighter” is available NOW! ".